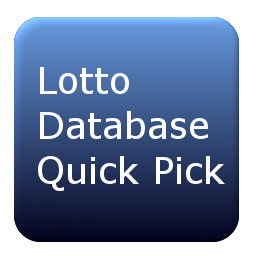 The ALC (Atlantic Lottery Commission) created the Atlantic 49 lottery for players in the Atlantic provinces. 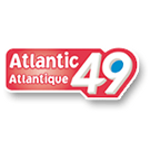 For Atlantic49 draws, seven balls (six main numbers and one Bonus number) are drawn. The first draw for Atlantic649 was on November 13, 2002, and the draws take place twice a week on Wednesday and Saturday. 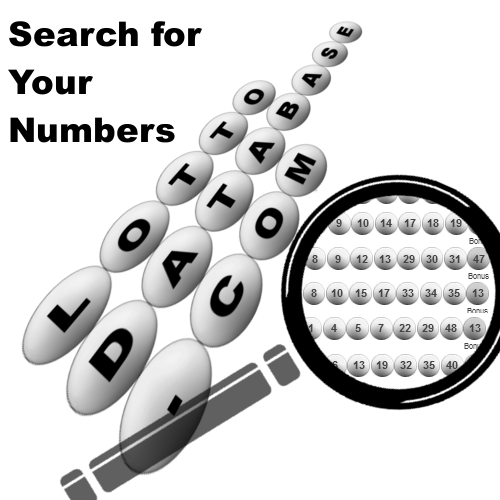 Copyright © 2014 - 2019 Lotto Database. All rights reserved. All results are unofficial. Please view our disclaimer.